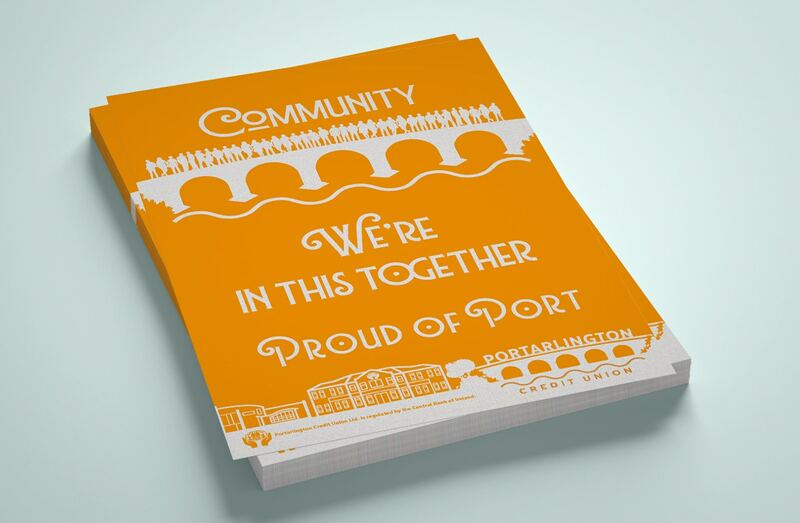 Portarlington Credit Union is a community-based credit union. 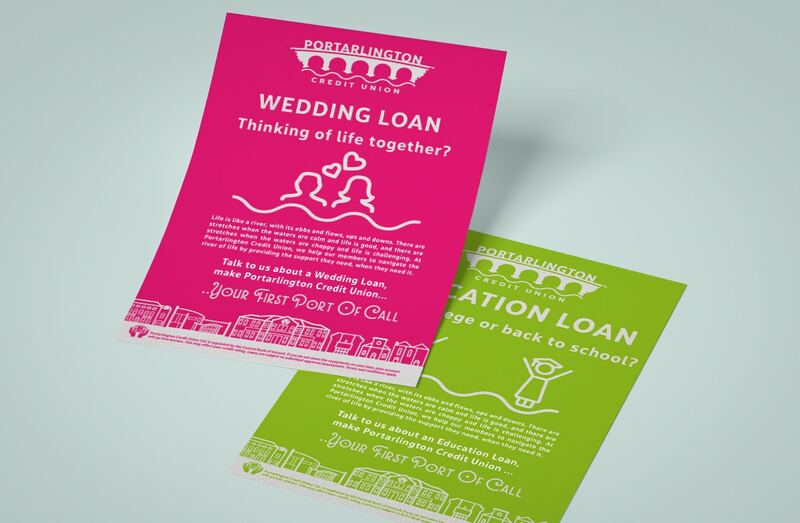 Based in Portarlington, Co. Laois, it has over 10,000 members and provides a wide range of loans, savings and complementary services. 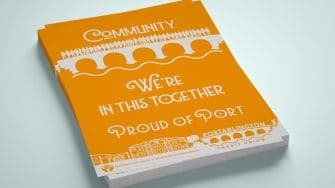 Established in 1969, it is owned and controlled by its members and plays a pivotal role in the local community. 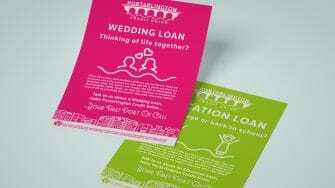 They got in touch with us in early 2018 having seen the work we had done for other credit unions. They wanted to revamp their sales and marketing, but first and foremost, they needed to revamp their branding and design. We were delighted when they asked us to get involved, and even more delighted when they agreed with everything we proposed. 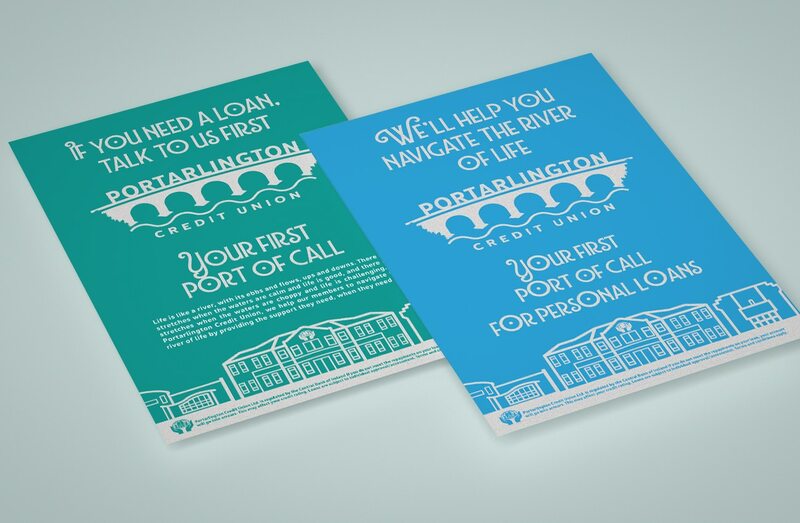 As part of the new brand roll out, we designed a full suite of posters for their office, each extolling the virtues of Portarlington Credit Union and the pivotal role it plays in the local community. The overall effect was very impressive with lots of colour and vibrancy. 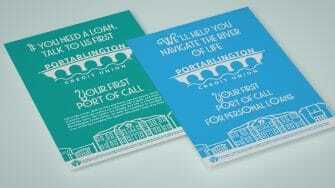 The messages really hit home and showed Portarlington Credit Union in a very positive light.